BasicBooks is a division of SmartBooks that caters to companies with annual expenses below $1.5 million. It offers solutions for account reconciliation, payroll, year-end support, and more. In this article, we compared the most popular pricing options for small business owners. As of this article’s writing (02/01/18), there aren’t a lot of reviews for BasicBooks available online. If you are a past or current BasicBooks customer, leave a review to help other small business owners that are deciding whether or not to use the software. BasicBooks’ pricing structure is not readily available on their website. They state a range of $250-$1,000 per month depending on needs and monthly business expense volume. Users are encouraged to fill out a form for a better estimate of actual costs. There’s also a one-time setup and integration fee for new clients. Best Accounting Software for Small Business – Read our buyer’s guide for a comparison of the top three accounting software for small businesses. We compare Quickbooks vs. 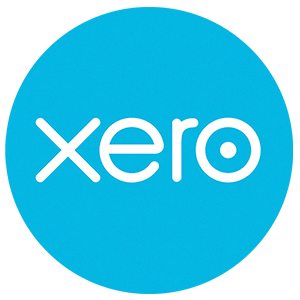 Wave vs. Xero to give you an idea of which accounting software will work best for your business needs. 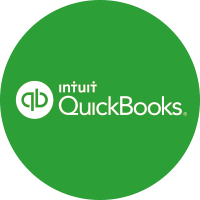 Best QuickBooks Alternatives – See how 4 other top accounting software compares to QuickBooks. We give comparisons based on price, features, ease of use, and more. Not sure if BasicBooks is the right fit for you? Read our reviews of all top accounting software or check out one of these three BasicBooks competitors.